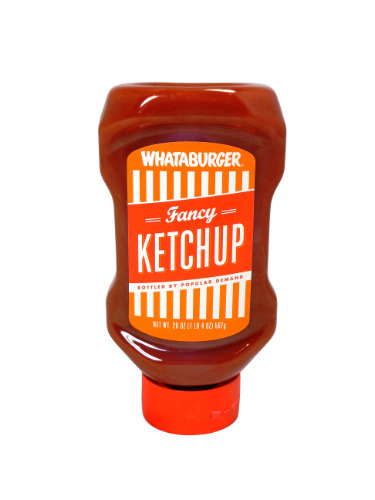 FRESH 20oz plastic bottles of the Texas legendary Whataburger Spicy Ketchup!! Perfect gift for any mis-placed Texans or for a friend! The king of condiments is now available for dining experiences outside of the orange and white roof where it became a legend! Love this stuff!! Has a real kick to it.